Wanderlust | You Do You, Mama! I grew up a Navy brat. So that meant moving around. In fact, I attended three grade schools in third grade. You’d think that would make me want to stay put, but actually it created a wanderlust. I like living in the same place, but taking frequent trips to see new places, experience diverse cultures, and have adventures. It’s soul inspiring for me to travel, and then I’m happy to come home and settle back into the daily routine. 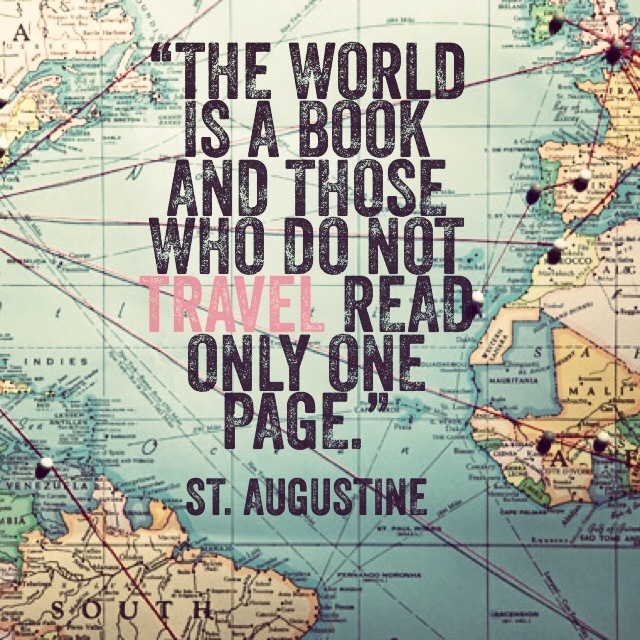 Check out this page regularly for a collection of quotes about travel, photos from my travels and anything else that suits my wanderlusting heart! One of my many goals is to visit all fifty states by the end of my 50th year. Thanks to my parents and a job that keeps me traveling, I have been to the states listed below. I only have 2 years left to get the rest added to this list!